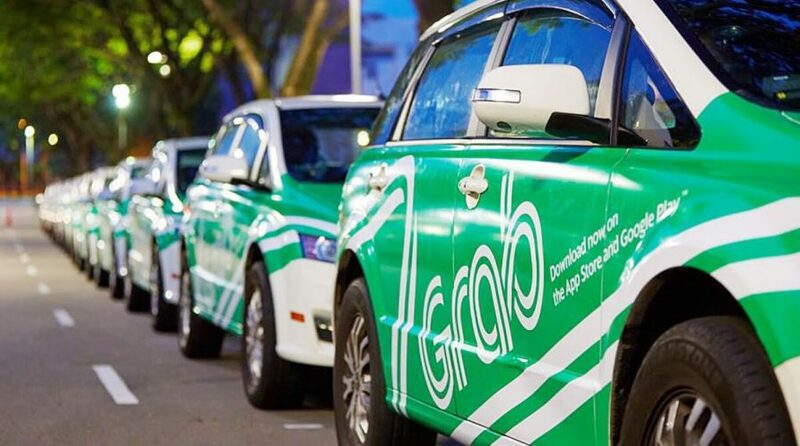 SOUTHEAST ASIAN ride-hailing monolith Grab experienced a brief outage early Thursday, leaving many grumpy commuters stranded in the morning rush hour across Singapore, Malaysia, Indonesia, and Vietnam. 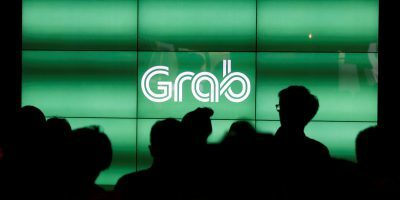 The outage led to tens of thousands of users in the countries facing difficulties with booking their rides, with the company saying it faced a technical issue with its app, TodayOnline reported. 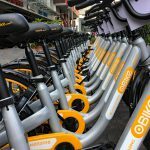 The Singapore-based company first announced problems faced by the app at about 8.30am on Thursday but some rides only accepted cash payments. “Currently, we are working hard to improve it and our app will be back online soon,” the company said in its Grab Malaysia and Grab Indonesia Twitter accounts. Despite the assurance, some users reported being unable to use the service an hour after the Facebook posting. However, most were able to call for drivers and use GrabPay-linked cards apart from cash. 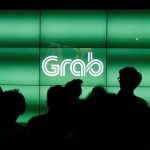 Singapore’s The Independent reported the glitch caused GrabPay credits in the GrabPay mobile wallet payment system to disappear from customer’s accounts. 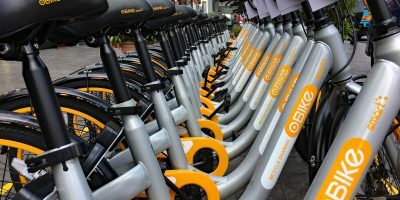 Ride prices continued to surge on the app despite the glitch and commuters in Singapore also faced problems with the train line due to a signal fault, causing delays during the morning peak hours. Another Singaporean Facebook user slammed Grab for its surge prices amid the breakdown. 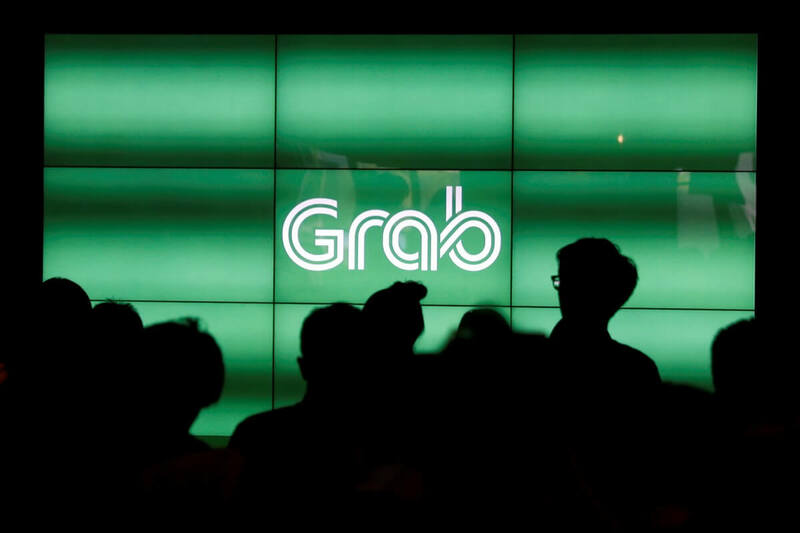 At about 10.30am, Grab said all of its services and credits were fully restored. Can insurers leverage technology to help customers prevent losses? Do regulators need to take action for IoT to flourish?